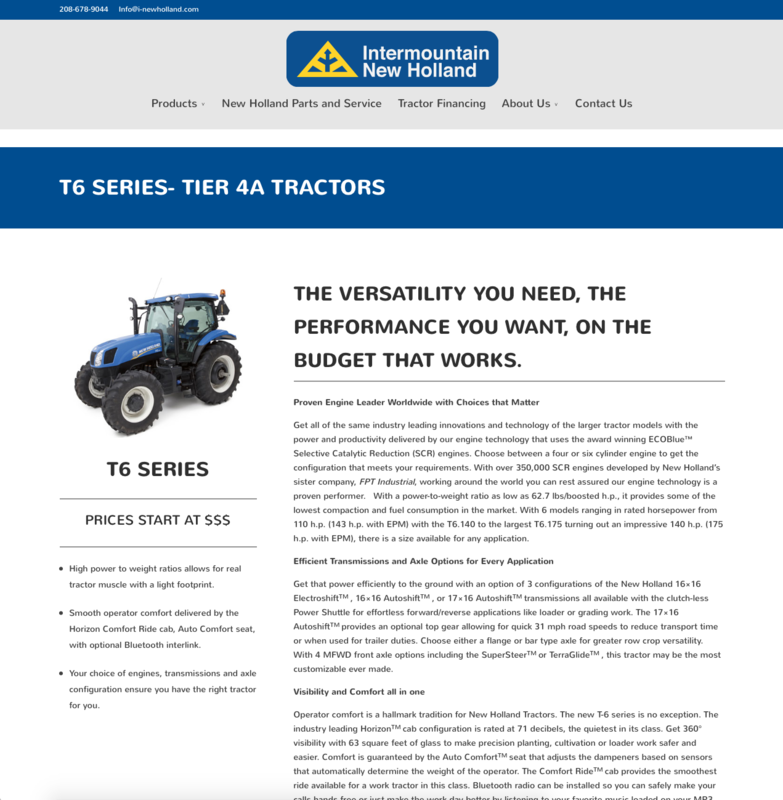 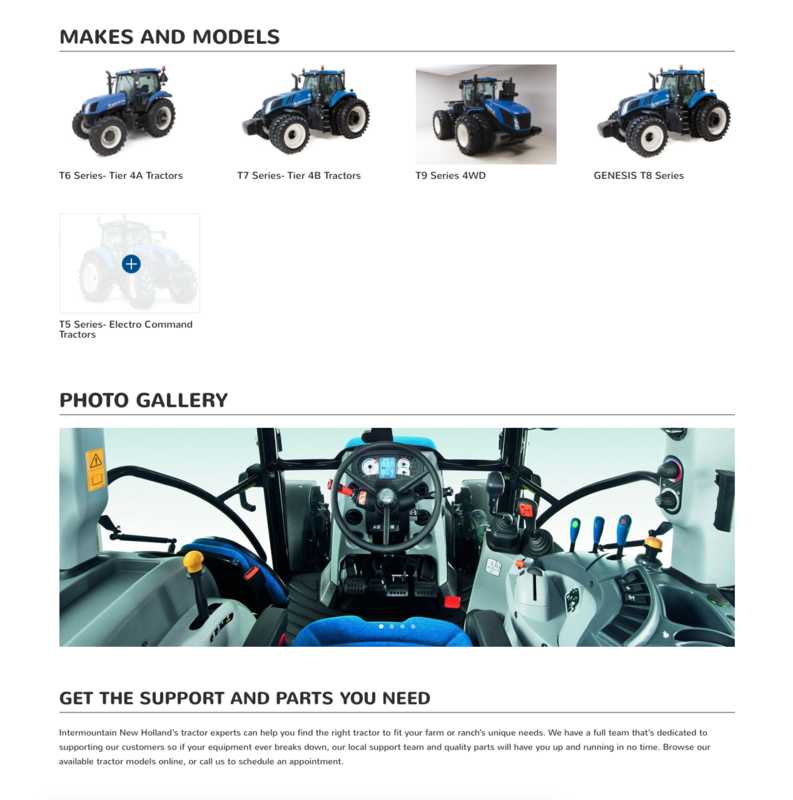 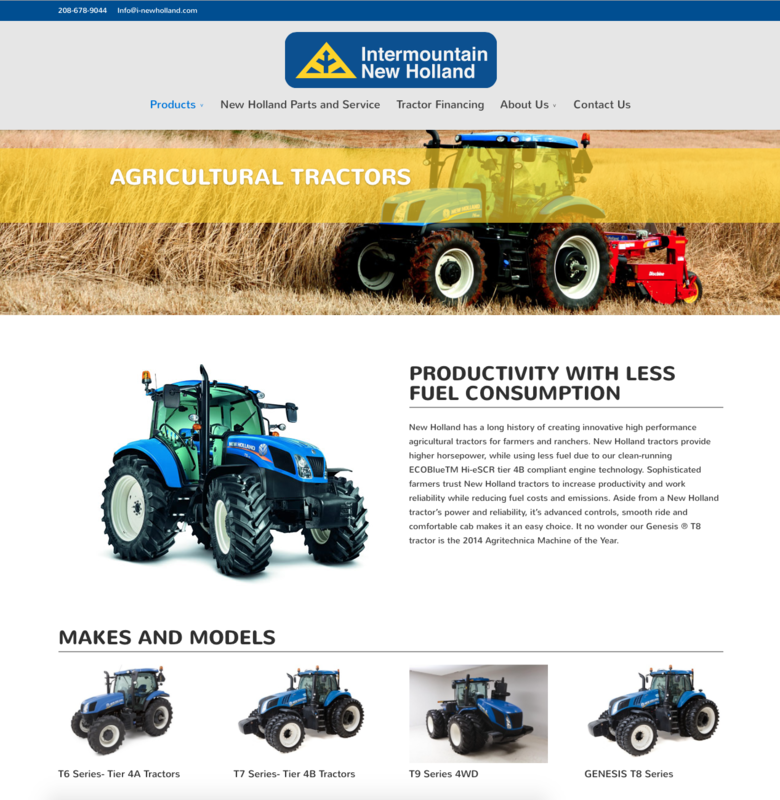 Intermountain New Holland began in 1948 as Mini-Cassia Equipment Company. 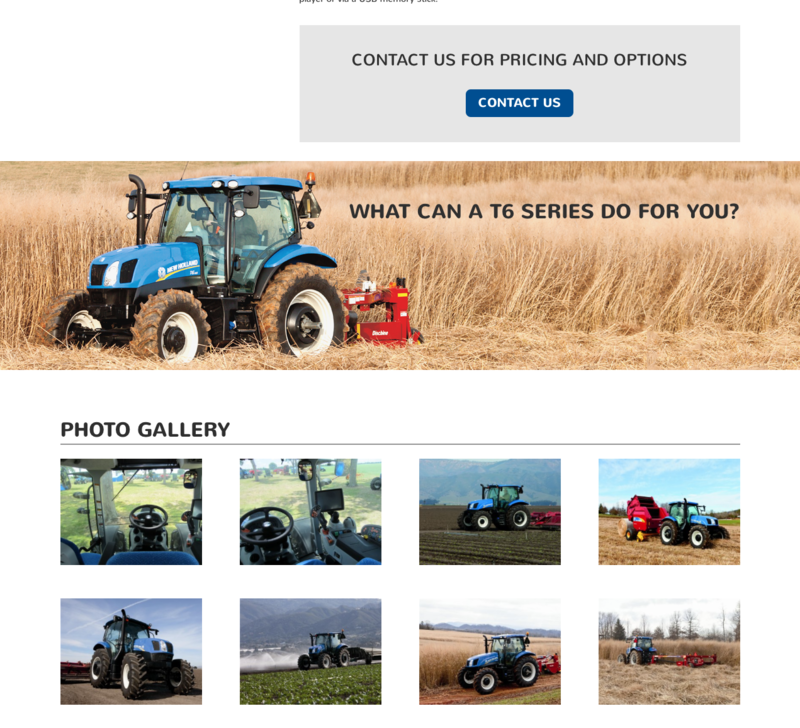 Founded by the Bray family, Mini-Cassia Equipment served the farmers and ranchers of the Magic Valley for 66 years. 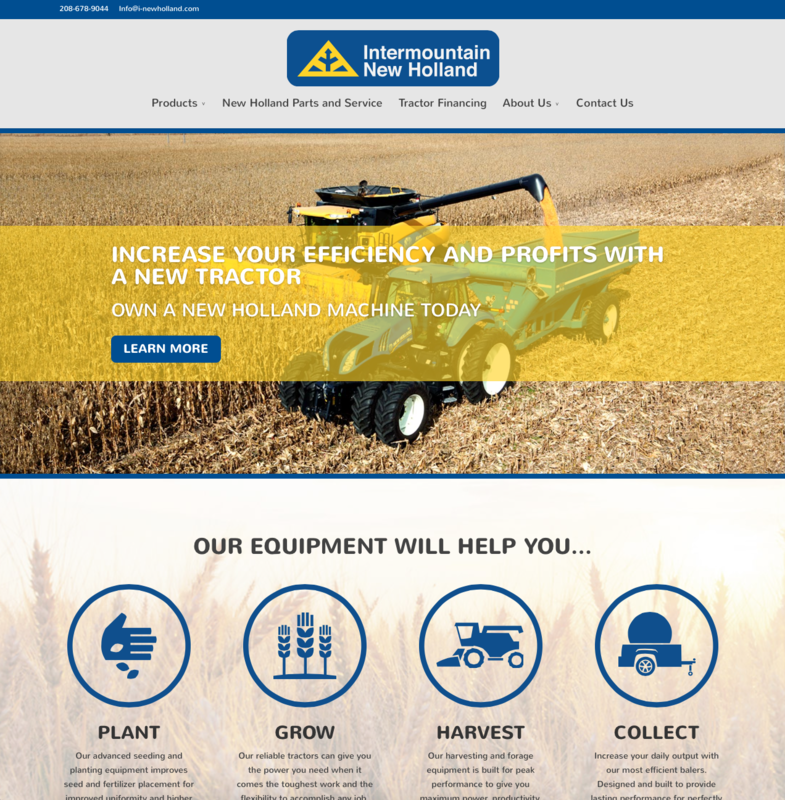 Over the years, farming and ranching methods and technology has changed. 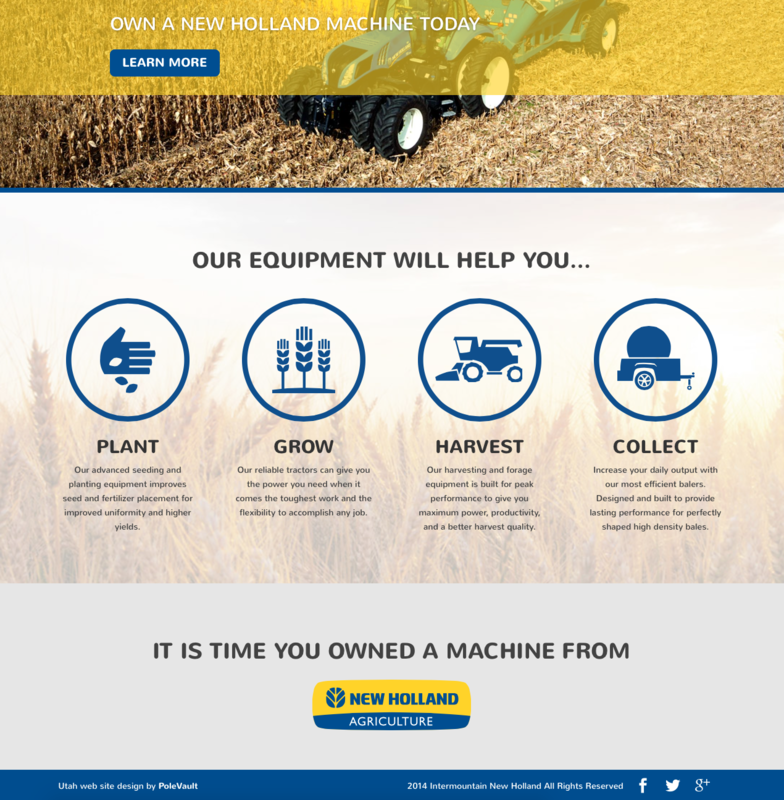 The equipment business has changed as well.